Our facials feature Eminence Organic Skincare, an organic product line from Hungary that contains all-natural organically grown herbs, fruits and vegetables. The fresh ingredients in these products are hand-mixed with pure waters drawn from a thermal hot spring lake in Hungary containing minerals and trace elements found nowhere else on earth. Immediately see and feel the difference as actual seeds, pulps and peels begin the regenerative and healing powers for the skin that only nature can produce. Natural active ingredients and pure aromas to pamper the skin. Enjoy an organic exfoliating and hydrating body treatment designed to complement the season while leaving your skin with a flawless glow. Full body exfoliation with natural sugar, shea butter and exotic fruits will leave your skin feeling silky smooth. A very relaxing back cleansing that dissolves impurities from the area that is the most difficult to deep clean. Includes a skin detox by AHA/Paprika and almond scrub, extractions, relaxing massage, and a hydrating mask, followed by hot towels and a moisturizer. This detoxifying body scrub and wrap will enhance micro-circulation and improve tone and firmness. This treatment will leave you looking and feeling absolutely invigorated. When time is of the essence, this Express Facial Treatment will revitalize your skin’s radiance, leaving it healthy, cleansed and toned. In addition, the Express Facial includes exfoliation, mask, and massage. Try an Express Facial during your lunch hour-why don’t you!? Experience mother nature at her best. Using stimulating exotic spices and fruits from Hungary this facial will increase circulation and exfoliate dry dehydrated skin. Leaving your skin smooth and detoxified inside and out. Customized for all skin types. The allure of fresh scents is inviting, but wait until you feel the difference that natural active ingredients like real Hungarian paprika, wild plum and apricot make. The Éminence paprika treatment offers a truly exquisite facial with products that are so natural you can see the fresh fruit pulp, seeds and smell the fresh herbs. It includes cleansing, exfoliation and a unique paprika masque along with a relaxing facial massage to smooth fine lines and relax both mind and body. This firming facial will improve elasticity, minimize dehydration, smoothes wrinkles and plumps fine, tiny lines. 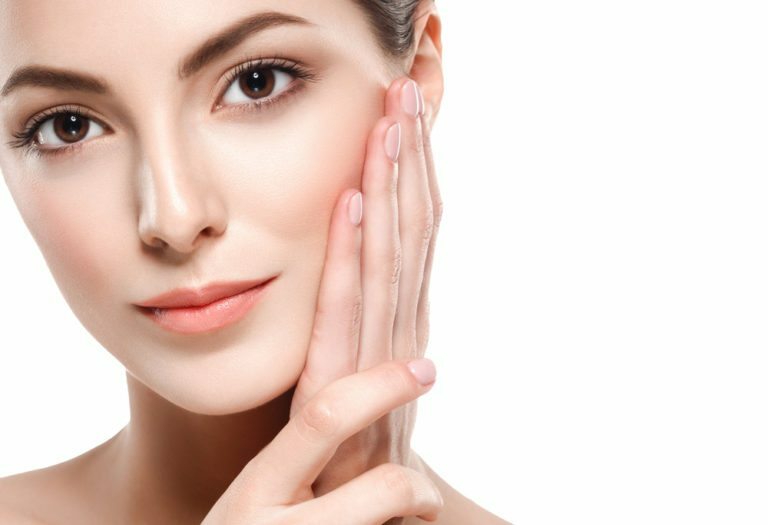 After cleansing and exfoliating, a pure collagen treatment is applied to the skin resulting in a healthy, youthful glow. A skin specific explanation of proper skincare habits. This includes a mini-facial cleansing, exfoliation, and a treatment masque. This peel is the quickest way to diminish acne, dark spots, and sun damage, leaving your skin with a youthful glow. A series of peels are recommended for optimal results. Hydrate and nourish the delicate eye area with this four step eye treatment. We can effectively treat and minimize fine lines, wrinkles, crow’s feet, dark circles, puffiness and lack of skin tone. Erase winter dryness and treat your lips to a naturally effective three-step treatment. Gentle fruit enzymes refine the lip area, followed by an extra rich masque that deeply hydrates.Finish with a delicious minty non-petroleum based balm that stimulates lip-plumping collagen.